Hannah's Landscaping » Spring has Sprung and we’ve got Plants Galore! 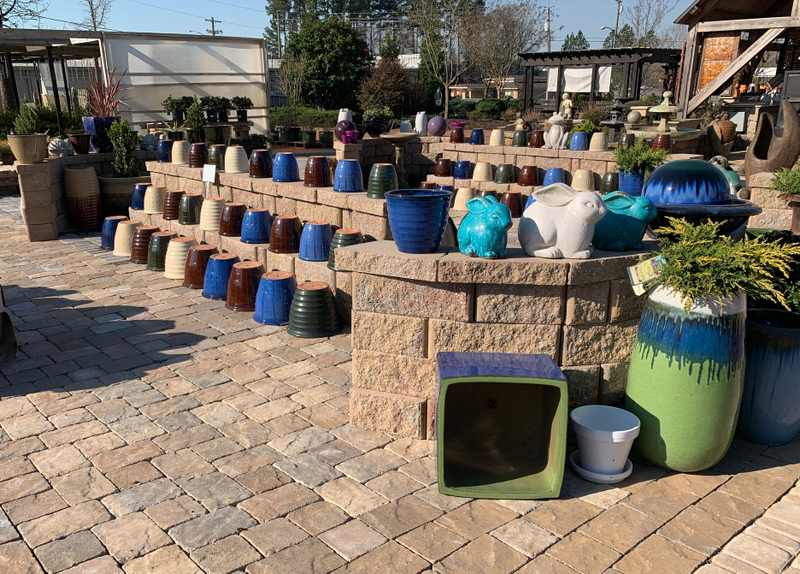 Spring has sprung and we are loving this sunshine at our Outdoor Garden Center! Why not soak up some of these rays by checking out our growing inventory of beautiful plants and pottery that is currently rolling in weekly? 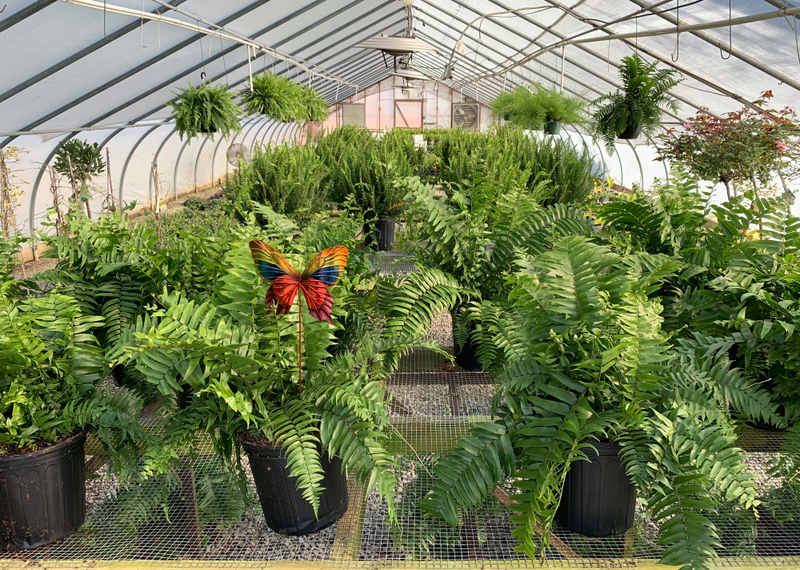 Our plants are looking for new homes and we bet your place would love some seasonal color. Wondering which plants will grow best where you live? Never fear, our garden experts are here. They are standing by to help you choose and load your favorites. Our hours are Monday through Saturday from 8 am to 4 pm. We are conveniently located at 1302 Highway 31 in Northwest Hartselle. Have more questions? Feel free to call the Garden Center at (256) 502-9989.